Rad, F.; Aytemiz, T.; şen, �. A Prelimnary Survey on Perception of Turkish Aquaculture Stakeholders on Climate Change-Aquaculture Interactions Preliminary. 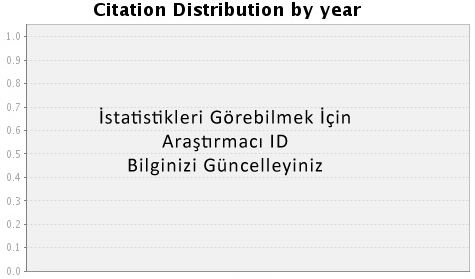 AQUACULTURE STUDİES, 2018, 18, 67-74.